Easy-to-install carpet cove base by Coveworks Inc! Sold in a 4 inch height, this durable carpet cove base is available in 32 different colors. 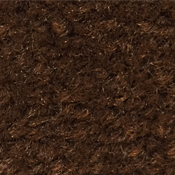 This attractive carpet cove base is sold by the foot, with a minimum order quantity of 1000 feet. 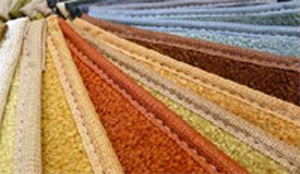 The peel and stick carpet base drop ships direct from the manufacturer and takes approximately 2 to 3 weeks to ship. This carpet wall base is very easy to install! View PDF photo installation instructions.